Tip: Stock up on a few extra hostess gifts for those last-minute gatherings, or times when you need a gift in a pinch. These everyday hostess ideas can be used for parties year-round. 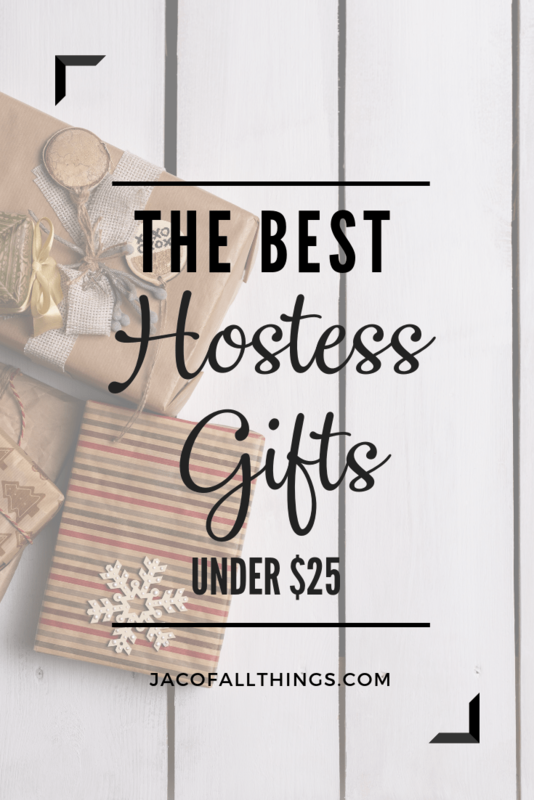 Your hostess will love them! You can find plenty of options for cheese platters on Amazon for a quick and easy hostess gift that will be loved! 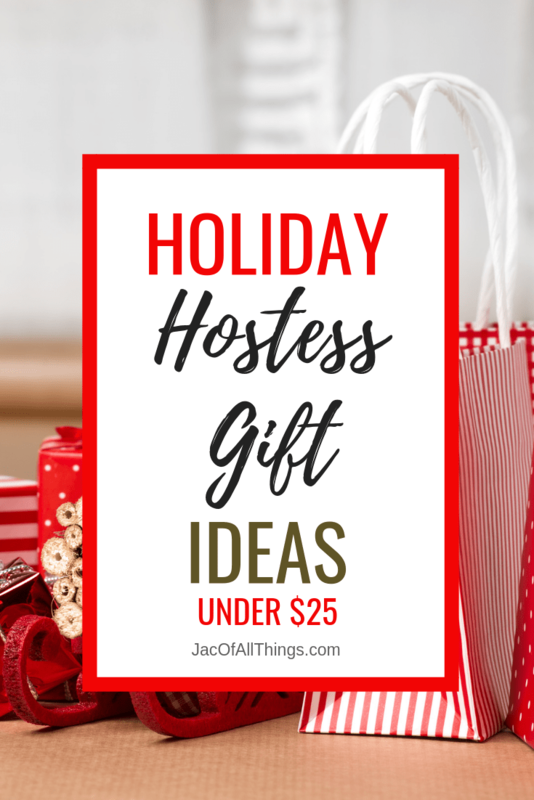 Bring along a fun game for your hostess to add to their collection. My favorite games: Catch Phrase, Pictionary, Jenga, and Cards Against Humanity. 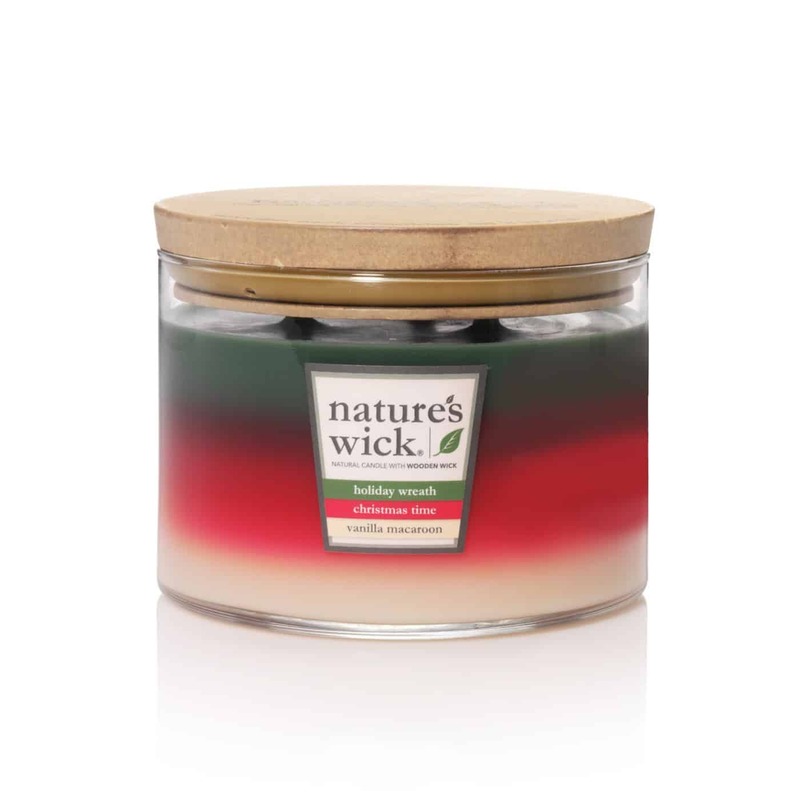 Make your hostess smile with a simple candle showing your appreciation. 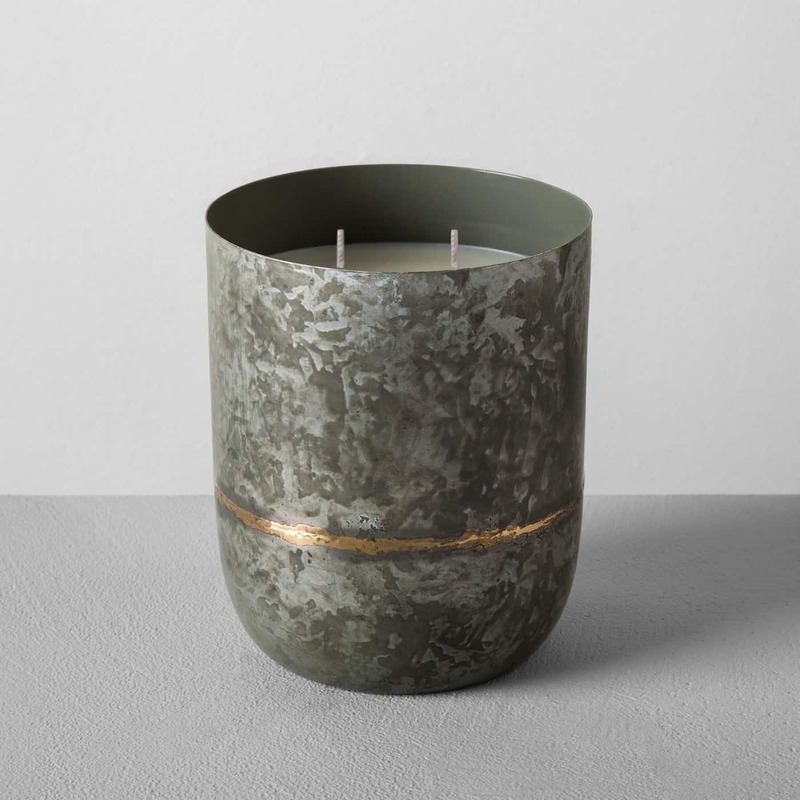 My personal favorite everyday candle: Check out the Galvanized Container Candles from the Hearth & Hand with Magnolia collection at Target. (The Cedar Magnolia smells lovely year-round and Sugared Birch is great around the holidays.) 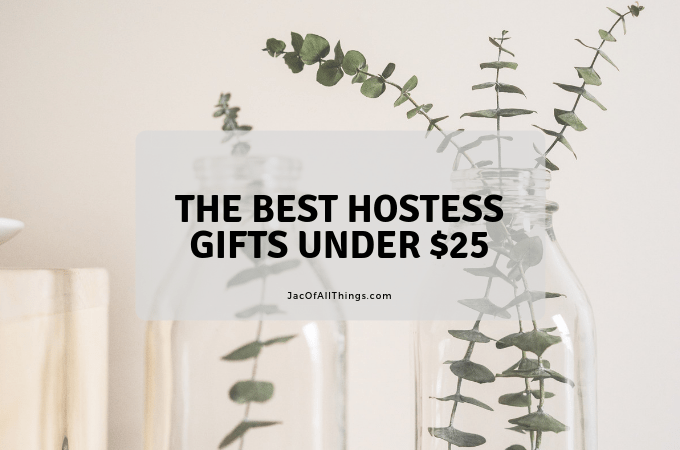 The best part about this hostess gift is that it can be reused as a pot for a small plant when the candle is done. 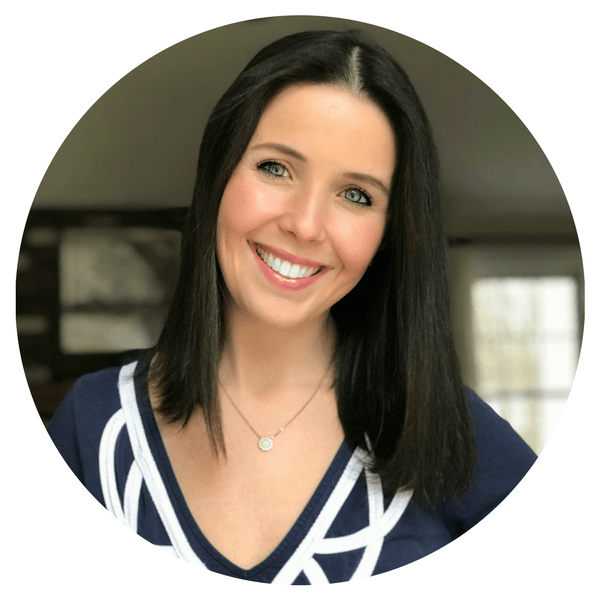 Does your hostess love to cook? Spoil them with a new cookbook. 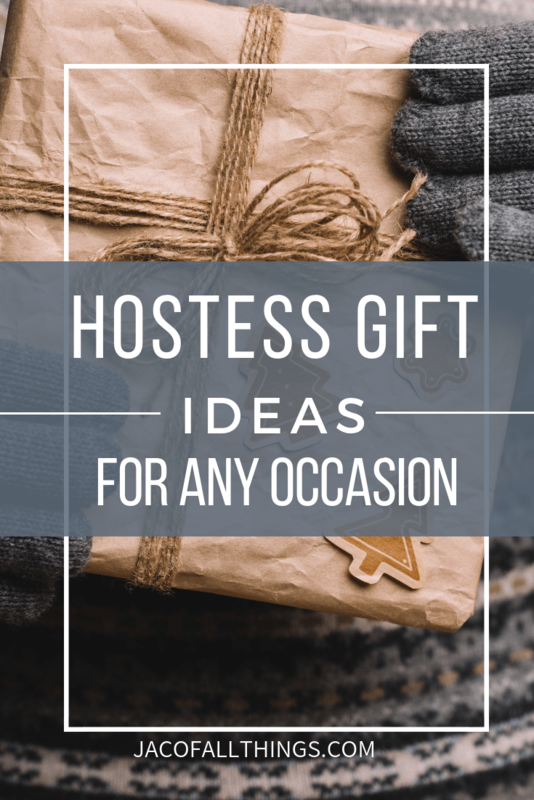 Gift your hostess with a cozy blanket to snuggle up with after their party. Wine charms are the perfect gift for the entertainer (and can be enjoyed by other guests as well.) 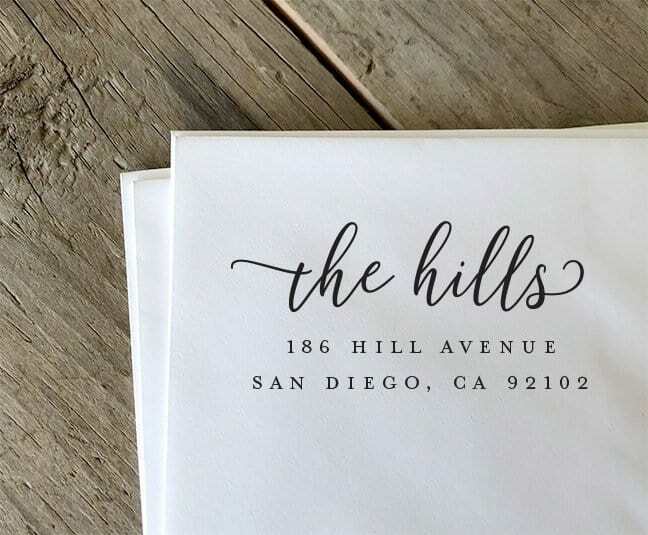 There are endless options to choose from to match your host’s personality! I’ve been both on the receiving end and giving end of getting this Yeti Tumbler and it does not disappoint! 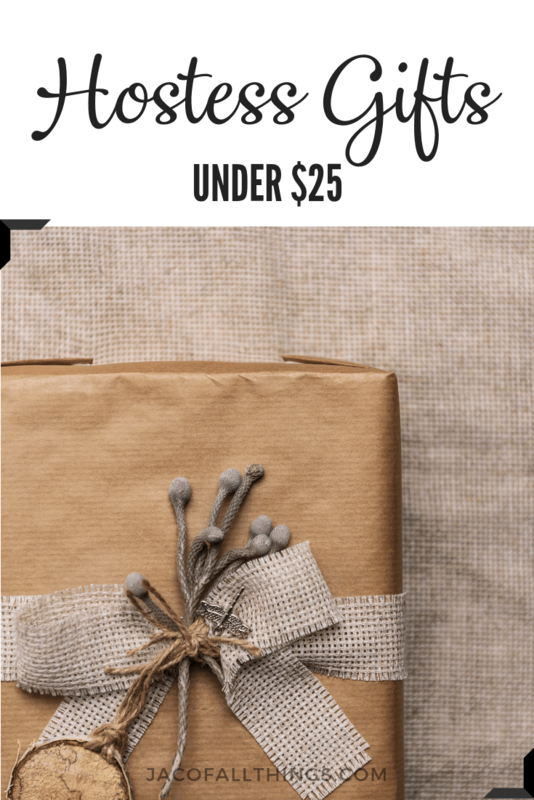 This is the perfect hostess gift for the one who loves to cook. These meat forks/shredder claws make shredding pulled pork/pulled chicken so much easier! These hostess gifts are perfect to give for Thanksgiving. These Thankful & Blessed t-shirts are perfect for your Thanksgiving hostess! 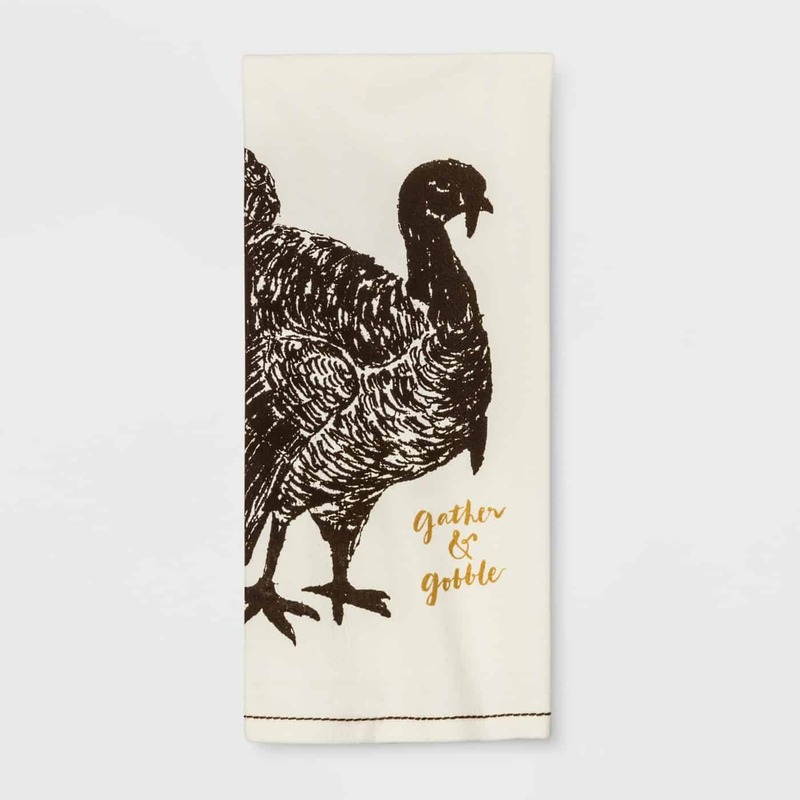 This simple gift adds a little Thanksgiving touch to the kitchen. 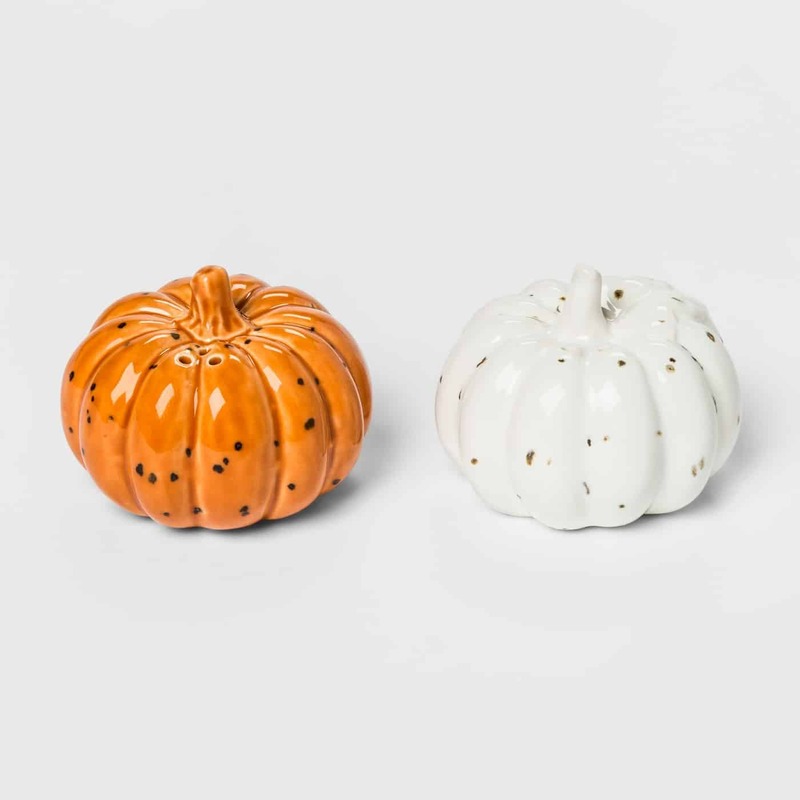 How cute are these fall themed pumpkin salt and pepper shakers? These are the perfect small gift to get your Thanksgiving day host to show your appreciation. 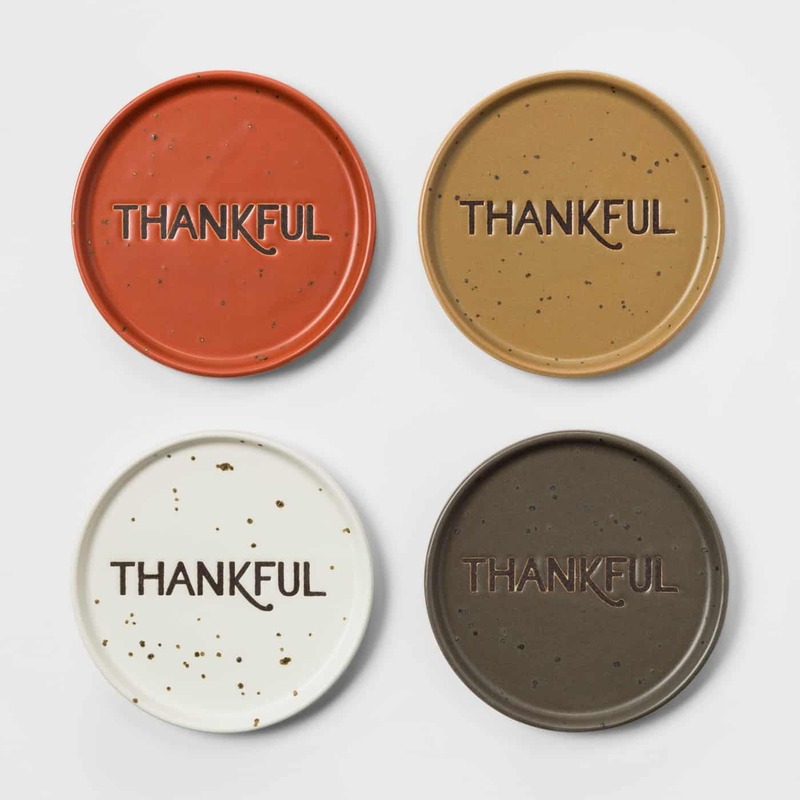 Show thanks to your hostess with these thankful coasters from Target. 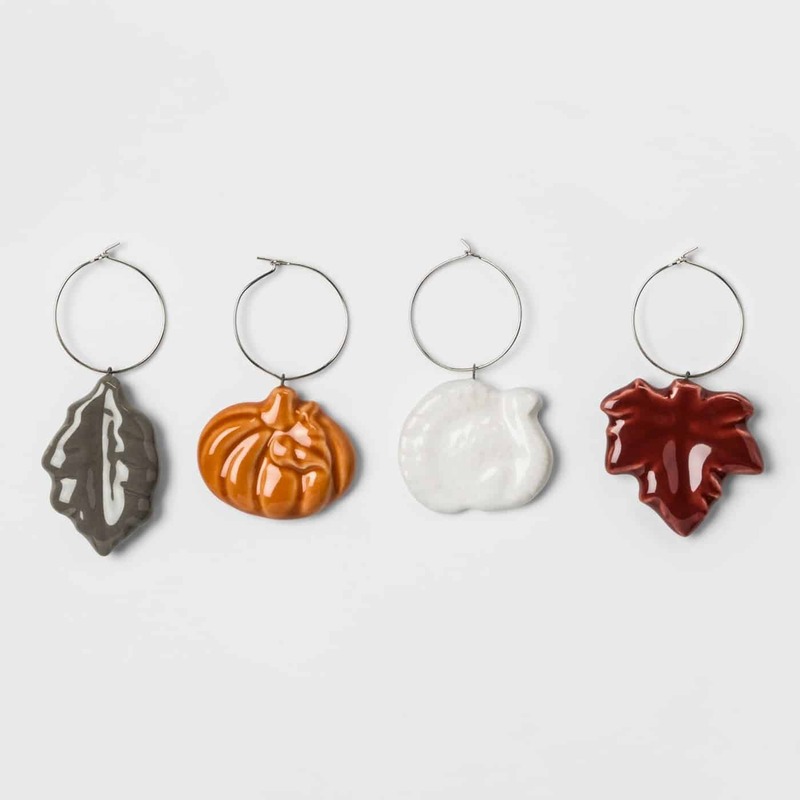 How cute are these Thanksgiving wine charms (from Target)? Give the gift of love to your Christmas hostess with a sprig of Mistletoe. 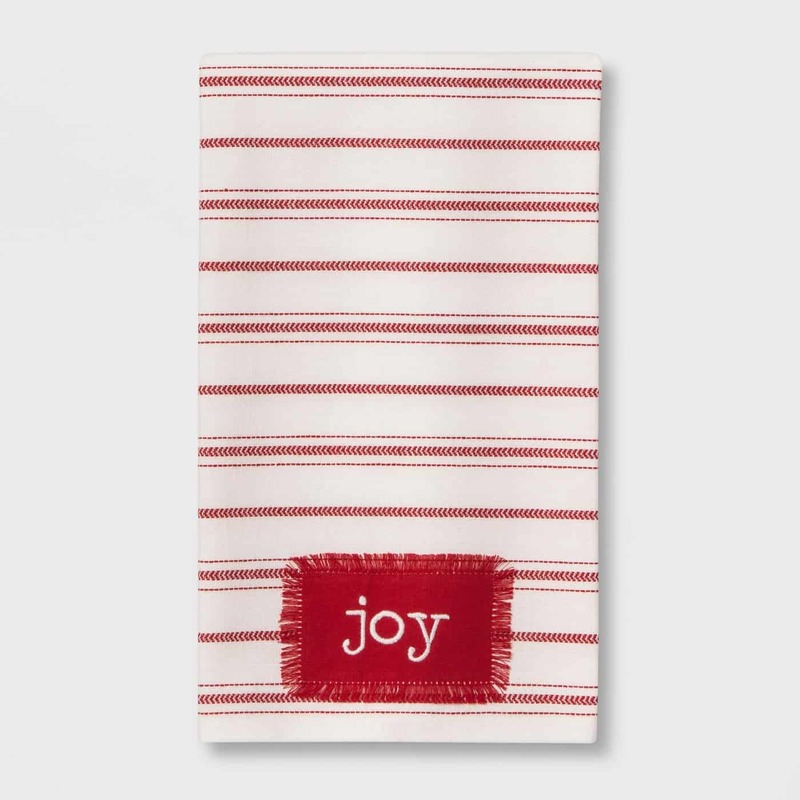 Gift a holiday hand towel or kitchen towel to add some holiday cheer to the kitchen. The Lenox Holly Berry salt and pepper shakers are the perfect gift for Christmas dinner. You can pair these adorable Christmas mugs with hot chocolate spoons for the perfect hostess gift.